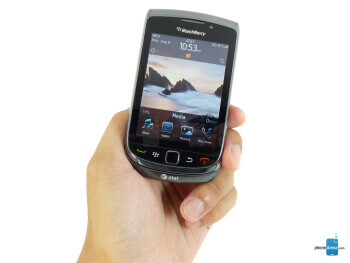 RIM BlackBerry Torch 9800 is a phone for all those customers who wanted something of both worlds – a multi-touch screen and RIM's renown QWERTY keyboard design. The device will feature a 3.2-inch touchscreen with a resolution of 360x480 pixels (not exactly groundbreaking stuff), 512MB RAM, 5MP camera, Wi-Fi 802.11 b/g/n and quad-band 3G. 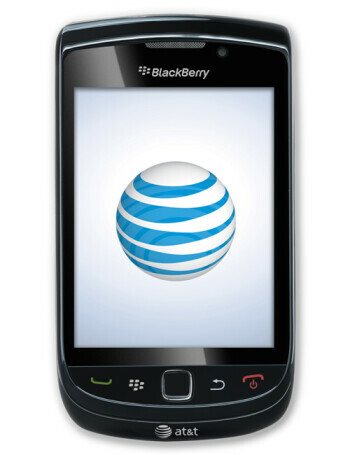 The design and hardware of the BlackBerry Torch seem great for the most part, but equally impressive should be the software that will be employed in the new smartphone. First before most we should mention the brand new web browser that will support tabs and pinch-to-zoom. 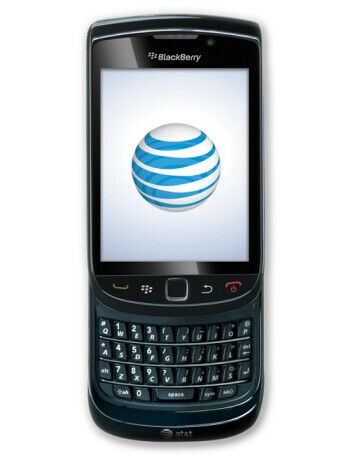 RIM's acclaimed messaging/email prowess are of course present, along with much improved social networking and multimedia capabilities, which will all be part of the new BlackBerry 6 operating system that will be powering the Torch. 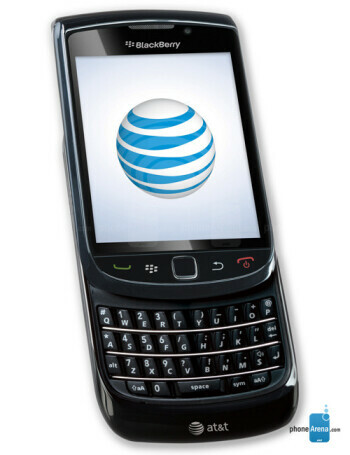 Is Verizon carrying a Torch for BlackBerry?